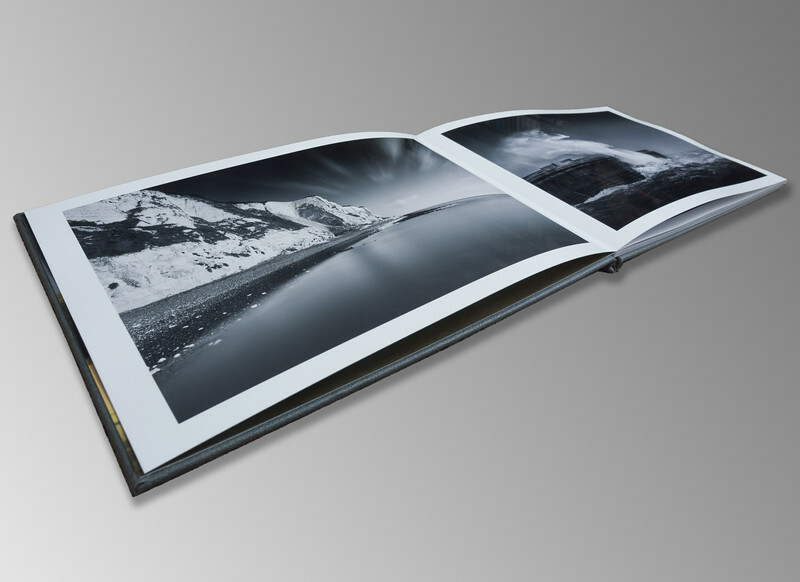 A couple of weeks ago I noticed an advert from Saal Digital offering photographers a free photobook in exchange for an honest review on either their website or social media. It sounded like an attractive offer but I had not heard of the company before so I decided to take closer look. The website looked very professional and they billed themselves as offering photo products in high end quality. I figured I had nothing to lose so I completed the online application which required some brief information about me as a photographer. A short time later that same day I received an email stating that I had been successful in my application and had been chosen to take part in the trial. In the email there was also instructions to download the production software and also suggestions about the size and type of book I was entitled to free. After downloading the free software I opened it up for the first time and was pleasantly surprised at how easy it was to use. You are immediately offered the basic choice of product such as size, format as well as the various cover options and finish of paper. I was entitled to a standard hard cover but I decided to upgrade to a padded leather bound finish. The whole process of designing the cover, uploading your chosen photos, and selecting the layout is intuitive and straightforward with page arrangement easy to amend in the event of a mistake or change of choice. Once I had completed the book it took a short time to upload it to the Saal servers. Once this was completed I received an email confirming they have received my order. I was then able to track the progress of the book through the Saal management area on their website. A few days later I received the book. It arrived in well packaged and in perfect condition. On first inspection it is clear that the book lived up to its high end claims, and the leather binding gave the product a very lavish feel. 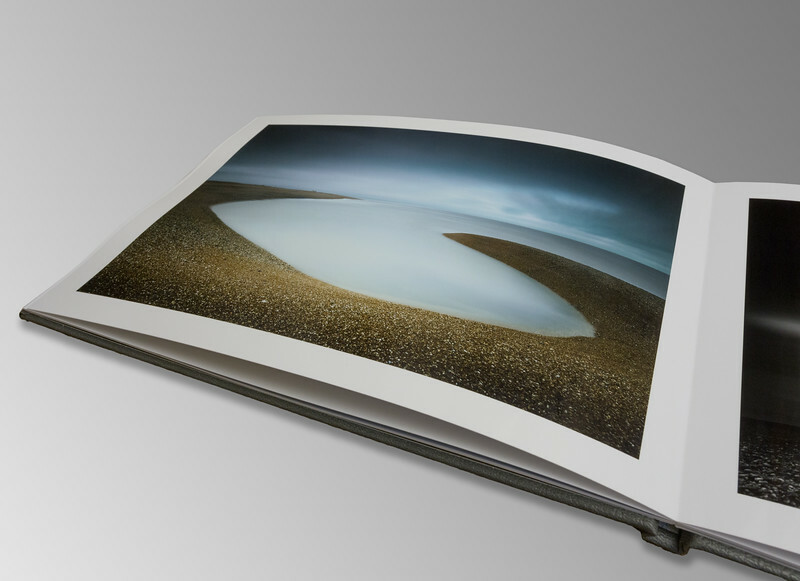 The paper was thick photographic paper and the overall print quality was very high with superb colours and tonality. One particular stand out feature was that the double page spreads lay flat meaning none of the print is lost in the spine of the book. The overall look really is first class. 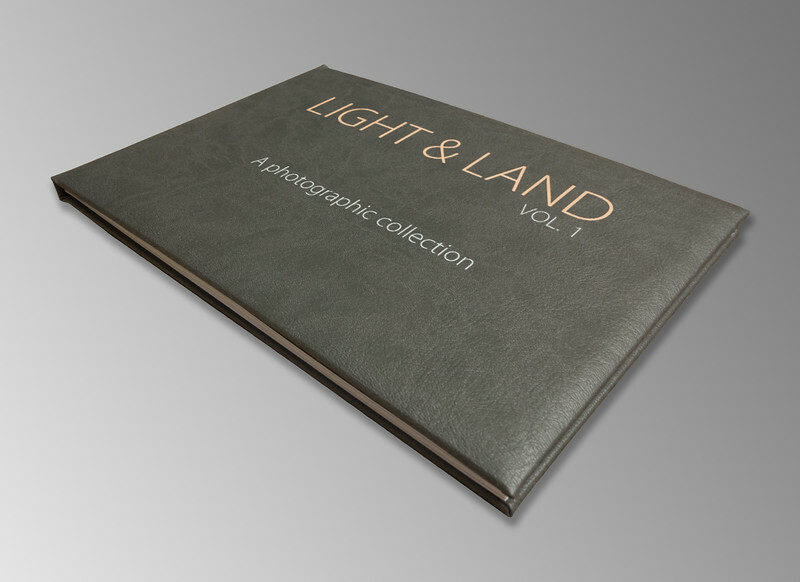 I would say these photobooks are perfect as a product if you want to show your portfolio to clients or also for individuals who want to preserve memories of a special occasion. In the event that I need to get another photobook made up I would not hesitate in using Saal Digital again and I would rate the whole process from uploading to receiving the book as 5 stars.